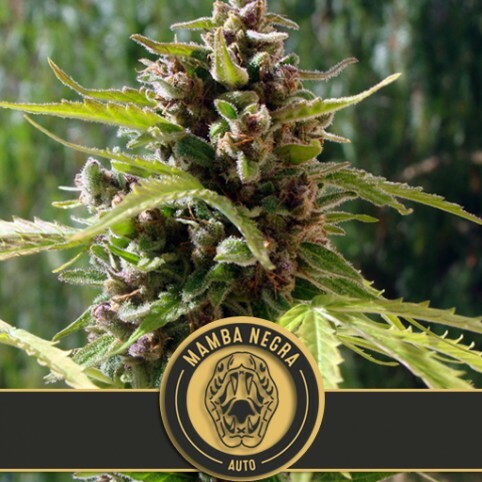 This auto flowering strain has intense taste, powerful effect and outstanding production as its most prominent features; The most requested features in the category of autoflowering varieties. During this hybrid breeding we carefully select the most productive and aromatic ones, and we cross them with our tastiest line of Tangie auto flowering in order to create a new range of large size, quick and delicious. This strain produces a special resin for extractions.